Sharing recipes is typically not my forte when it comes to blogging. However, I have to say these two Kabocha squash recipes are some of my favorite ways to cook my favorite squash. A third category would definitely be in a curry with some awesome coconut rice. Click the link or photos below for their recipes! Credit to www.apple-of-my-eye.com for her awesome photos and quick recipe on Roasted Kabocha squash. 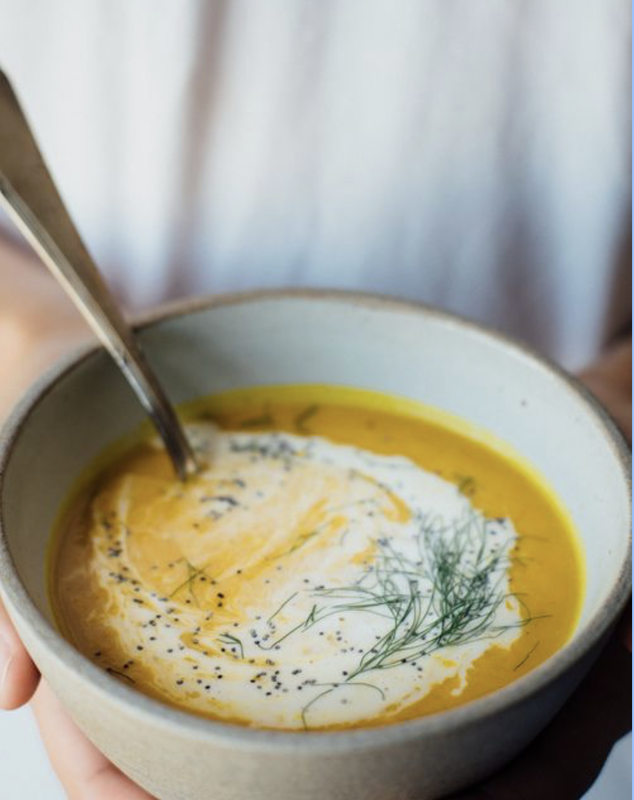 As well as, www.dollyandoatmeal.com for sharing her delicious recipe on a super nourishing Kabocha, ginger, fennel vegan soup. Is Your Body Acceptance Conditional?